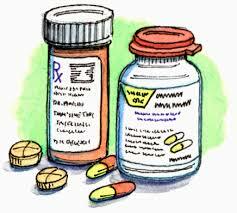 Professional Village Compounding Pharmacy & Medical Supplies Sacramento wanted to ask you. What goes through your mind when you hear the side effects of a medication in a television commercial? Scary or no big deal? This entry was posted in Uncategorized and tagged advertising, compounding, health, medication, pharmacy, sacramento, side effects by Professional Village Compounding Pharmacy Sacramento. Bookmark the permalink.